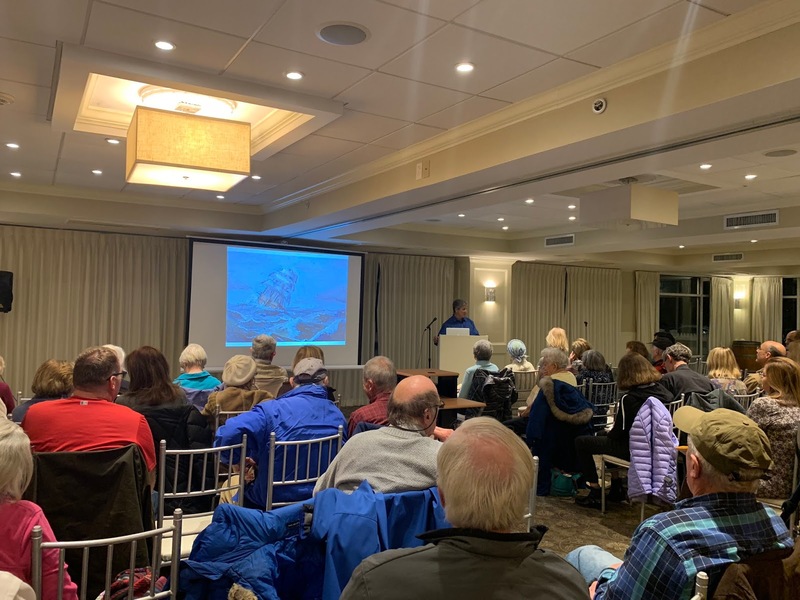 After a rewarding spring, summer and fall of Sharing the Harbor with free cruises to the Harbor Islands, Marine Mammal Safaris and tours of Boston Light, Save the Harbor embarked on the winter phase of our Share the Harbor initiative. Save the Harbor Humanities Scholar Eric Jay Dolin captivated audiences with two presentations on his newly released book, Black Flags, Blue Waters: The Epic History of America's Most Notorious Pirates. The November 13 event was hosted by Save the Harbor, the Hull Lifesaving Museum, and the Hull Public Library. 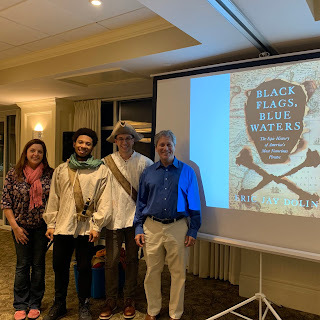 On November 28, The Friends of Belle Isle Marsh and the Friends of Winthrop Beach hosted a second pirate talk at the Winthrop Public Library. 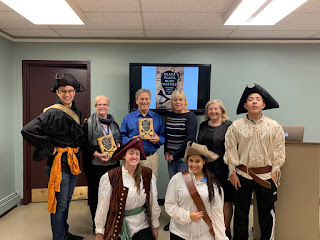 Instead of boarding a boat for a trip into the Harbor itself, Eric took listeners on a "literary cruise" through the Golden Age of American Piracy, which dispelled many of the myths of pirates as jolly rapscallions that we are familiar with from literature and film. 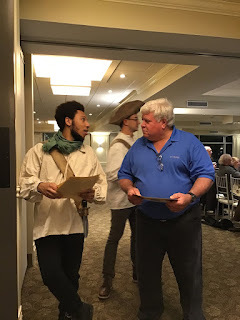 It's a tale that any of our past Share the Harbor participants should be familiar with from our All Hands on Deck curriculum - while the stories of young sailors and mariners from the Age of Sail can often be engaging and even inspiring pirates themselves don't actually make the best role models. 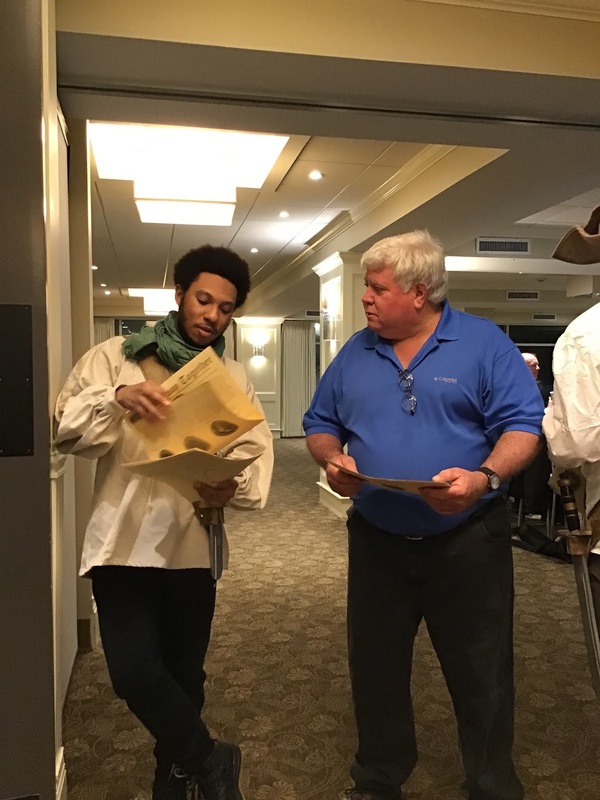 However, today, we see many opportunities available to young people on the Boston Harbor. Save the Harbor "Pirates in Residence" including Vice President of Operations and Programs Chris Mancini, Junior Program Assistants Jahari Crosby-Mendes, Albert Deblas, and Ashley Pena introduced the crowds to a brief history of the Boston Harbor Cleanup, emphasizing that this great environmental success story was only possible with many people working to "Haul Away Together" to accomplish a monumental task. To drive home the point, the pirate staff led everyone in a rousing (and quickly learned) rendition of "Haul Away Joe", a traditional sea chantey used by sailors as they worked together to raise the heavy sails of their Tall Ships during the Age of Sail. After the sea shanty, Eric took the stage, where he held the crowd in thrall with tales of renowned pirates like Mary Read, Blackbeard, and the brutal Ned Lowe, who was ultimately captured and put on trial right here in Boston. He explained the way he chose the topics for each of his books, enticed by the possibility of learning more about subjects that are popular, but rarely explored in such a detailed and fact finding way. Dolin describe the many motivations behind plundering ships, and why folks might turn to the pirate life. While many of us know about pirates through books such as Treasure Island and movies like Pirates of the Caribbean, the tales spun by popular culture romanticizes their lives to attract audiences. Dolin breaks down these depictions to what is historically true and untrue. For example, who knew that walking the plank was not a widely used method of getting rid of prisoners? Save the Harbor would like to thank all our foundation funding partners, corporate sponsors, and the more than 1,000 individual donors who help make our work possible. 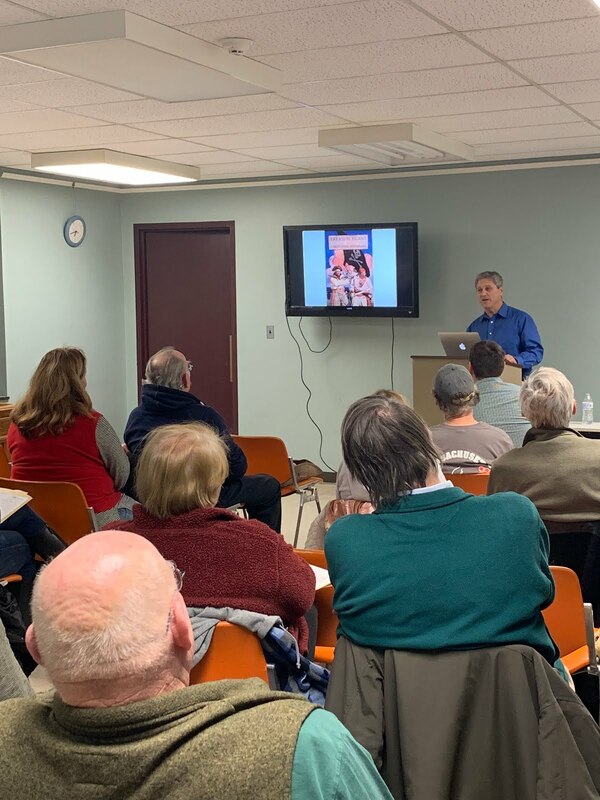 We would also like to thank our partners at the Hull Lifesaving Museum and Hull Library, Eric Jay Dolin, and our supporters at Mass Humanities for helping start and support the Share the Harbor Initiative. 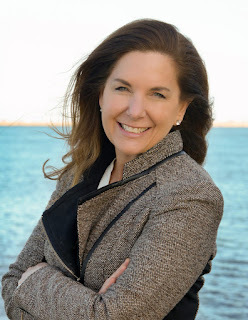 Save the Harbor’s “Share the Harbor” Initiative is funded in part by Mass Humanities, which receives support from the Massachusetts Cultural Council and is an affiliate of the National Endowment for the Humanities.